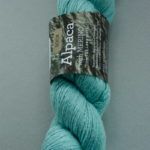 This alpaca sock yarn is a very soft, bouncy blend of 45% Peruvian alpaca, 35% organically farmed Falklands Merino and 20% Mulberry silk. 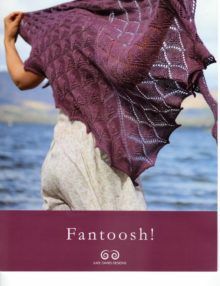 This yarn was spun for us by John Arbon in Devon. 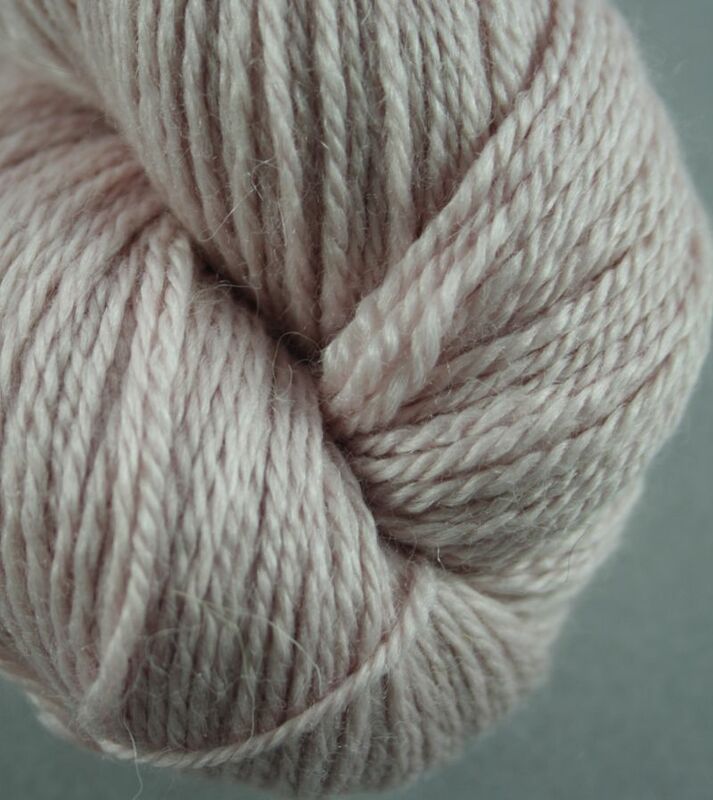 It is a Sock weight yarn (slightly finer than 4ply) with approximately 400m per 100g. 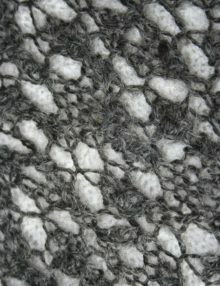 This sock weight yarn may be substituted for 4ply in many patterns – just check your tension first. 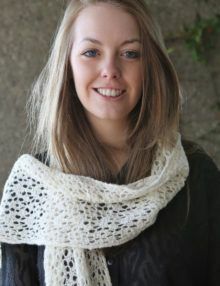 This is a three strand, worsted spin yarn, meaning the fibres are smooth and straight, giving drape to the garment. 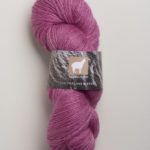 The superfine, crimpy merino adds more body than some worsted yarns have. 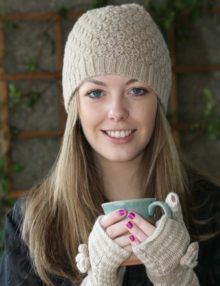 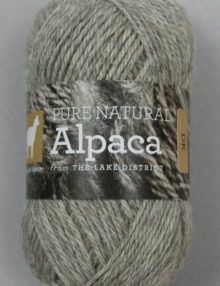 This alpaca sock yarn is supplied in 100g hanks – if you would like us to ball it for you, please make a note on your order.